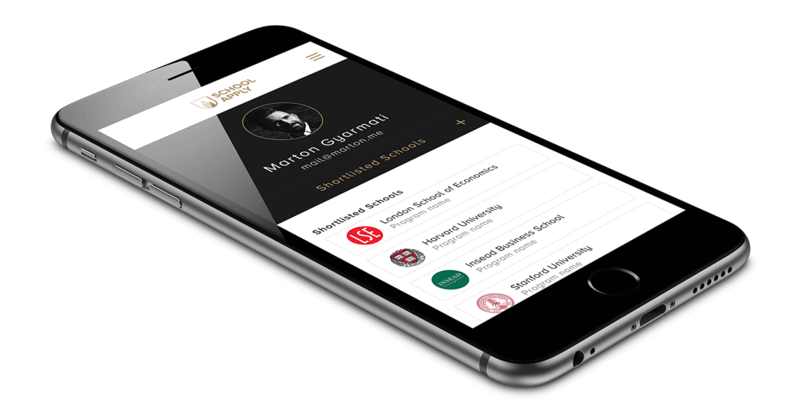 I was asked to create an online experience that redefine the educational marketplace. 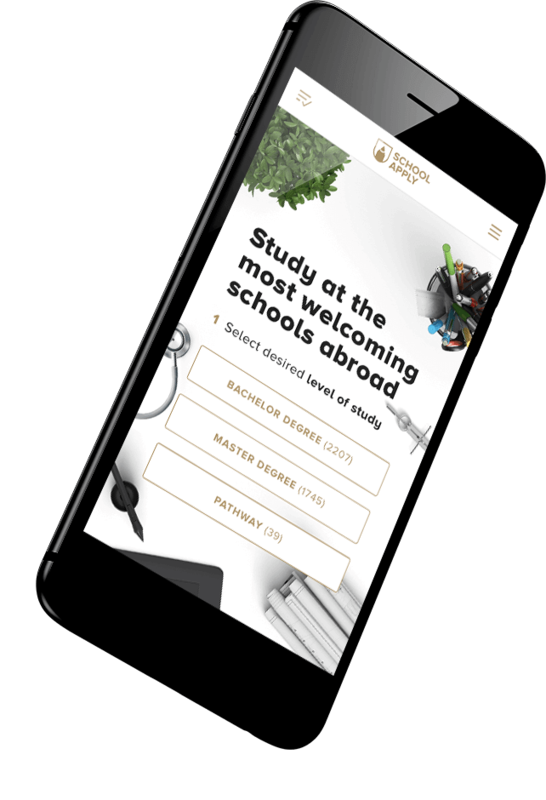 Working alongside the SchoolApply team, designed a web application from the ground up that covers finding, selecting and applying to schools worldwide. 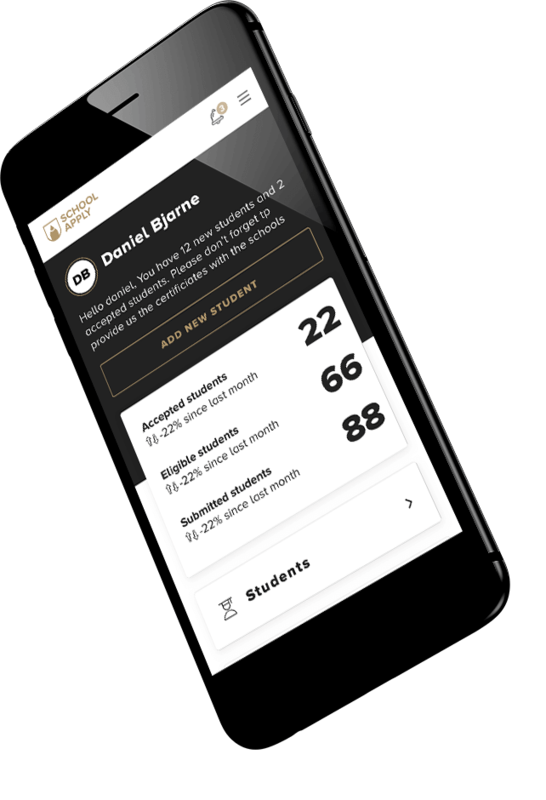 The SchoolApply web app allows users to search for a wide variety of schools and programs by geographic location, discipline, budget and academic level. Users can submit an applications to multiple school through SchoolApplys network of schools. 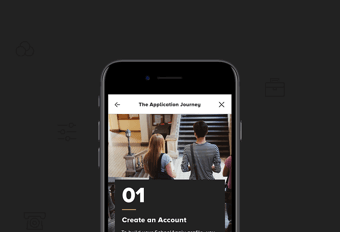 Making the application process easy and transparent. 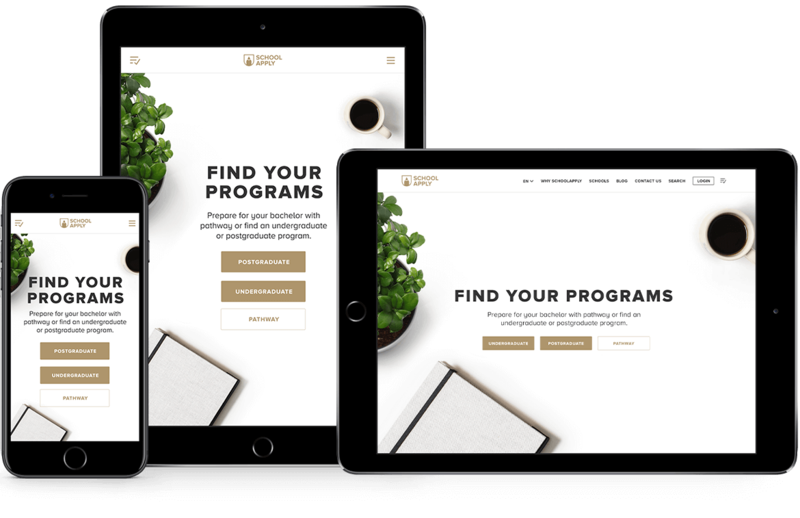 The design features an easy-to-use navigation, a simple layout with clean typography and bold imagery, and a quick path to applications. 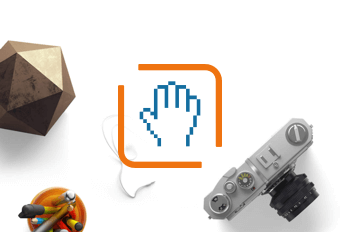 SchoolApply’s reaching for a global audience with users vastly ranging devices and connectivity. Therefore, the entire experience was designed, localized, reviewed and optimized mobile up. With a wide audience our aim was to create the best surfing experience for every user out there, the layout is tailored to adapt to all devices. The Information is concise, quickly palatable, and presented with smooth scrolling pages.